We currently open at 7:00 AM on the weekends and 7:30 AM on the weekdays. DRIVING RANGE OPEN SUN UP to SUN DOWN! Automated ball machine on the range. 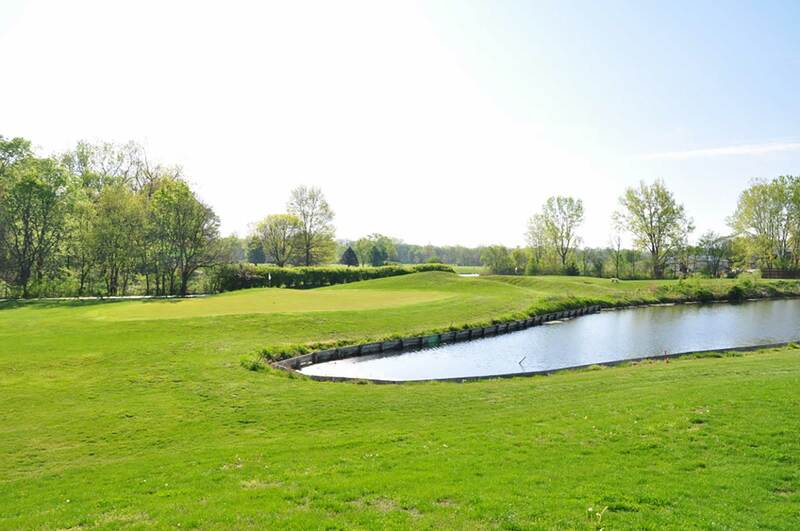 Last 18-hole tee time is 2 hours before sunset, last 9-hole tee time is an hour before sunset. If no one is on course at an hour prior to sunset we close then. Every month we do some kind of online giveaway. 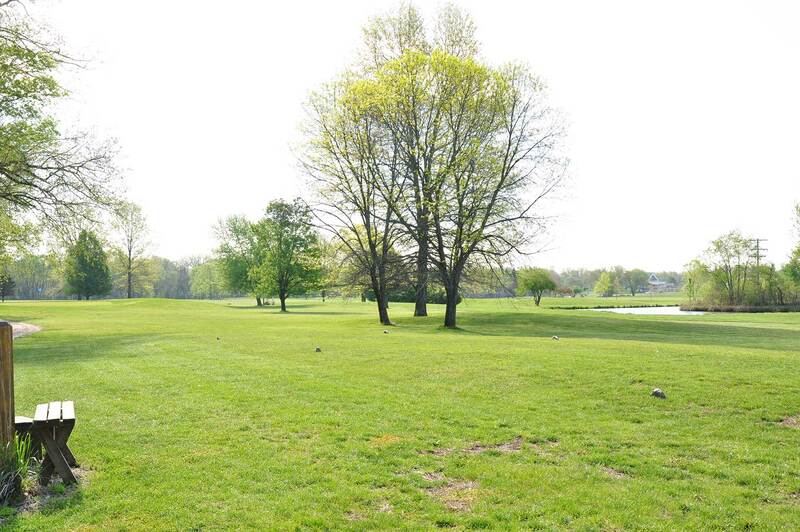 Click HERE for a chance to win a free cart rental and 50% off a bucket of range balls! 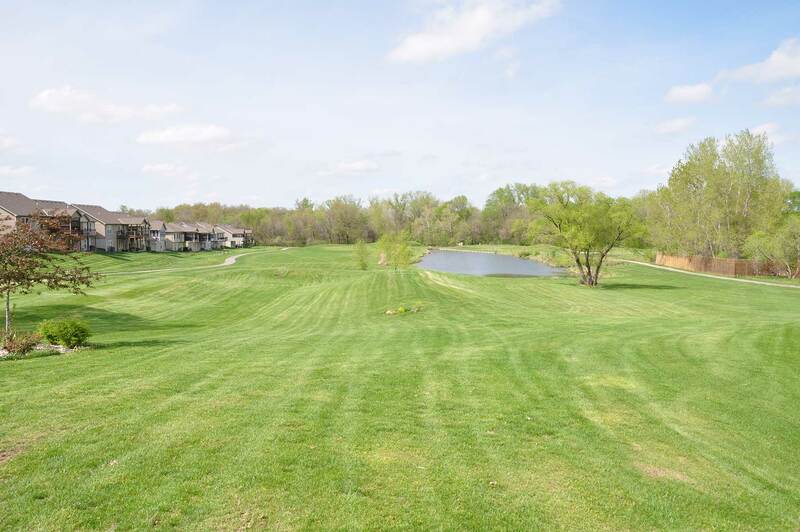 Improve your short game, enjoy a quick round of golf, or fall in love with the greatest game ever played at the MariMack Golf Complex in Kearney, Missouri! 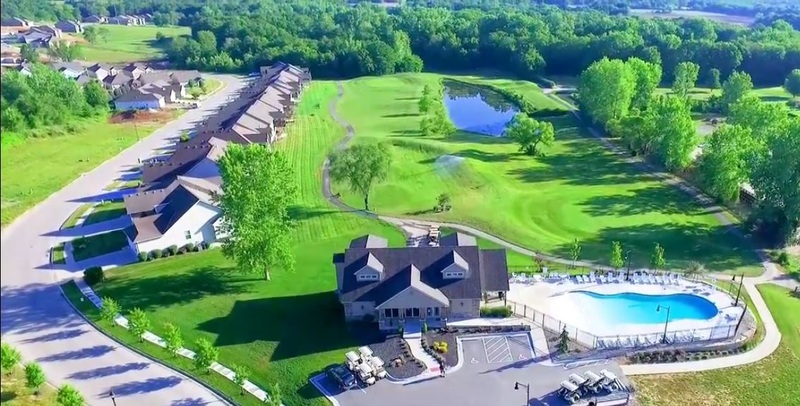 We are an 18-hole executive golf course located 25 minutes northeast of downtown Kansas City. 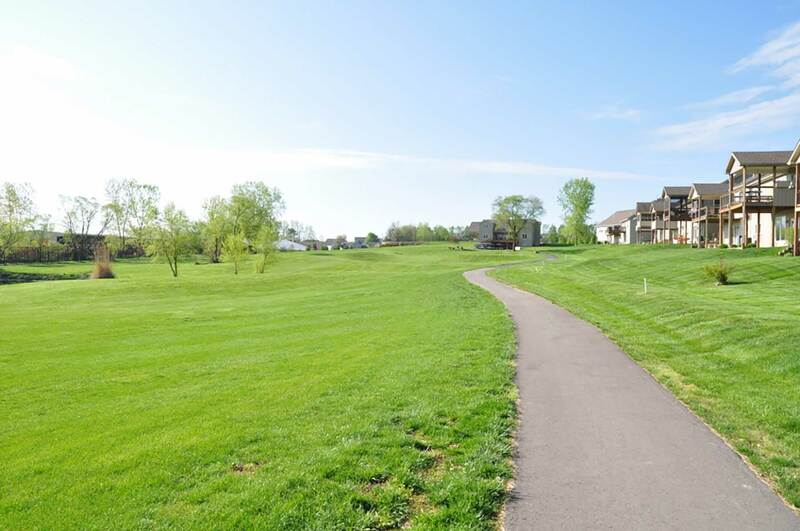 MariMack is a privately-owned, public golf course. 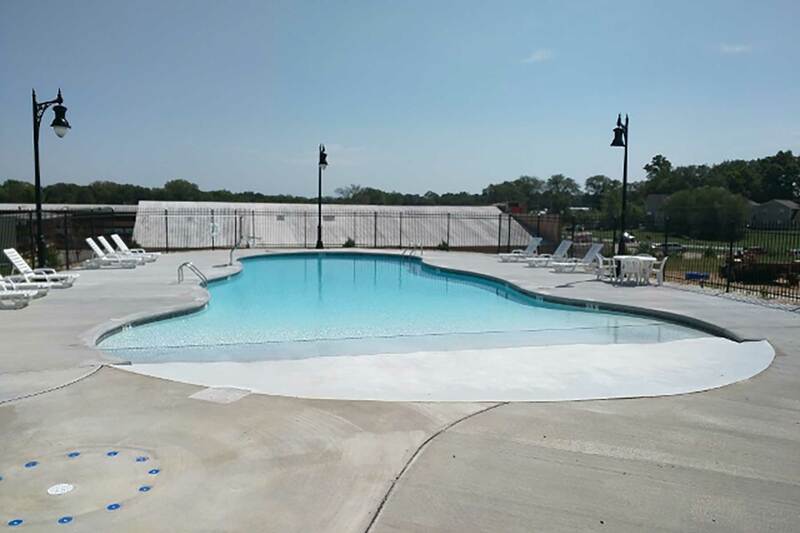 While we do offer memberships, they are not required to visit our facility. 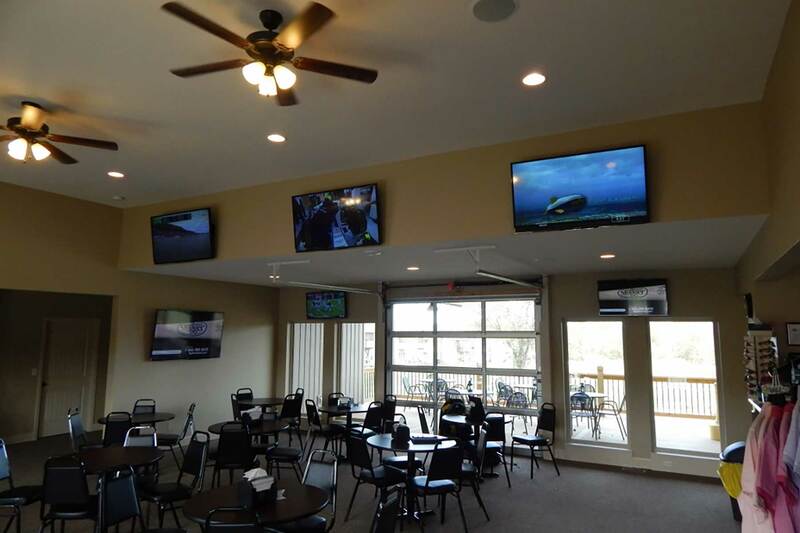 Our course, driving range, and sports bar and restaurant are open to the general public.